After weeks of training to whip Joanna Kitt into shape for her big day, her picture-perfect relationship is torn in two and Joanna is left out on her perfectly toned rear end. 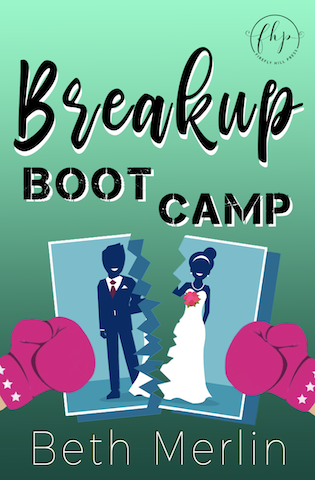 In an effort to put the past and her heartache behind her, she gears up for a whole different kind of boot camp – but will 12 steps be enough to get her life back on track? Beth Merlin has a BA from The George Washington University where she minored in Creative Writing and a JD from New York Law School. She’s a native New Yorker who loves anything Broadway, rom-coms, her daughter Hadley, and a good maxi dress. She was introduced to her husband through a friend she met at sleepaway camp and considers the eight summers she spent there to be some of the most formative of her life. 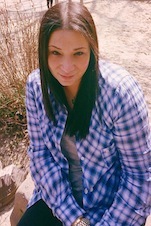 One S’more Summer is Beth’s debut novel.